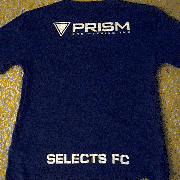 Prism Engineering Inc. is proud to join as the Major Sponsor of the Millwoods Selects Premier League Soccer Association. 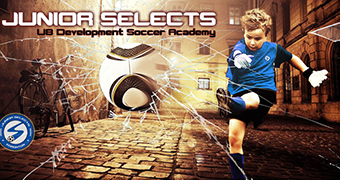 This program includes upwards of 400 kids, ranging in ages from 6 to 17, which is the largest premier soccer program in Edmonton. This is a great and exciting partnership with youth sport! 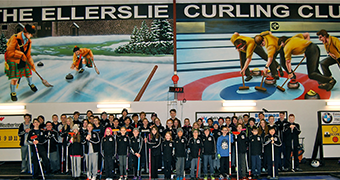 Prism Engineering Inc. is once again proud to be the Major Sponsor of the Ellerslie Junior Curling program in south Edmonton. 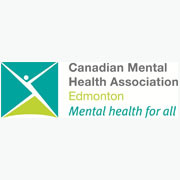 With the great staff, coaches and volunteers, the program is now the largest in Edmonton, with over 100 kids!! 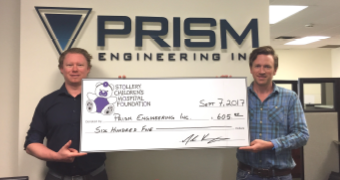 We are very happy to support youth sport, and hopefully there are a few future engineers in the group! 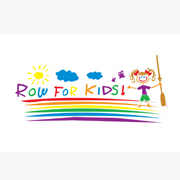 Prism Engineering Inc. is proud to support the Stollery Children’s Hospital Foundation and Edmonton Rowing Club by sponsoring a team in the Row for Kids 2018 event at Telford Lake, Leduc! The purpose of this event was to raise money to purchase Crono pumps for kids undergoing iron chelation therapy. These pumps will help children who need regular blood transfusions by removing excess iron from the body which can help prevent heart complications. 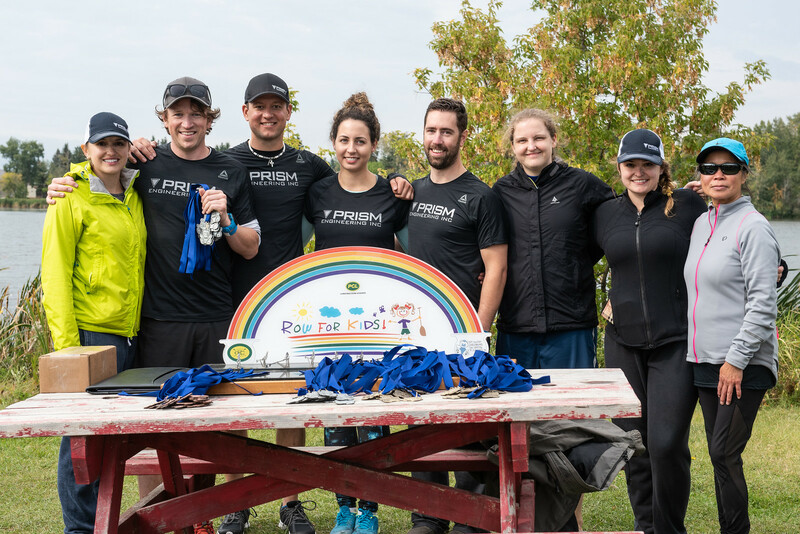 The race consisted of an 8-person row for 1 km and our team of rookies ended up bringing back some hardware! 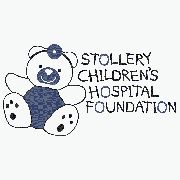 We are very proud to support this wonderful organization & event! 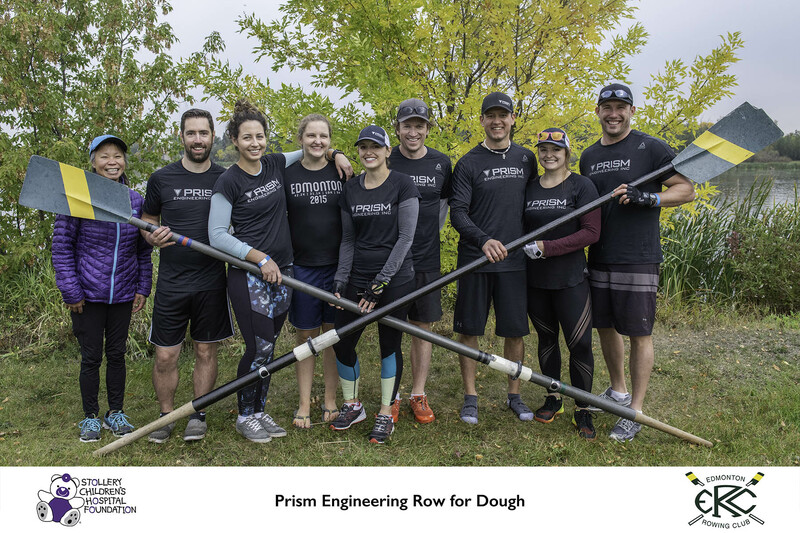 A sincere thank you to all the people/companies that provided a donation to our team – “Prism Row for Dough”!